PICTURE PERFECT: The gallery houses vibrant pieces like this Rosanna Chen original. Below, guests view an exhibit, 2012. 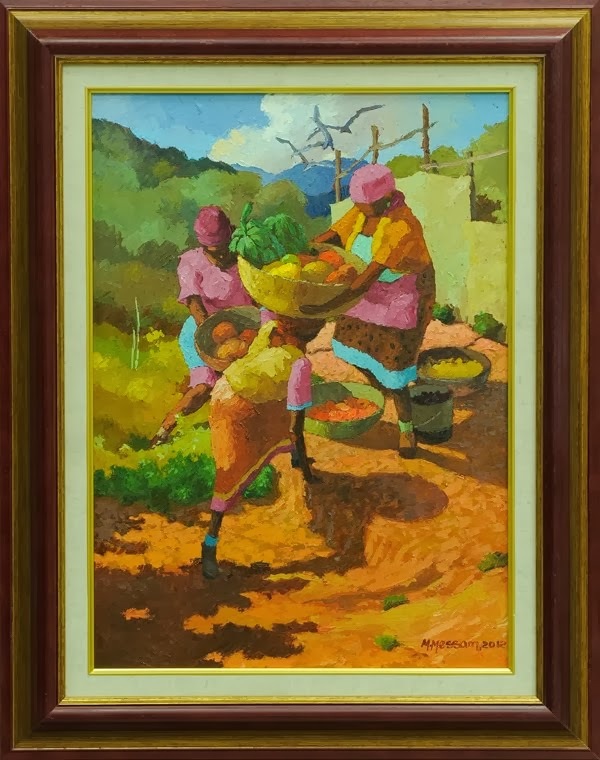 Perhaps a fine cultural example of thriving in a time of marked economic decline, the HiQo Gallery and Framing Centre (Waterloo Road, St. Andrew) remains committed to aiding Jamaicans preserve beloved artistic memories and their favourite works of art, be it a cherished watercolour, a priceless photograph, or a vintage print steeped in historical significance. For almost four decades, the shop has been lending its framing expertise and consummate professionalism in service of the Kingston community. Unsurprisingly, the establishment has seen rosier times but, says proprietor Simon Fredericks, the show must go on. "Business is not as vibrant as in previous years, I'll admit that. 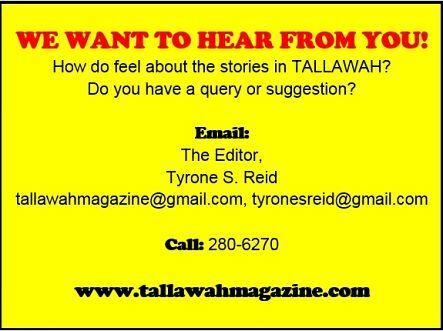 But that's not something that's unique to us at all," Fredericks tells TALLAWAH. "But the shop is still going, so we have to be happy about that. We still have some of our regular customers and new clients come in all the time." 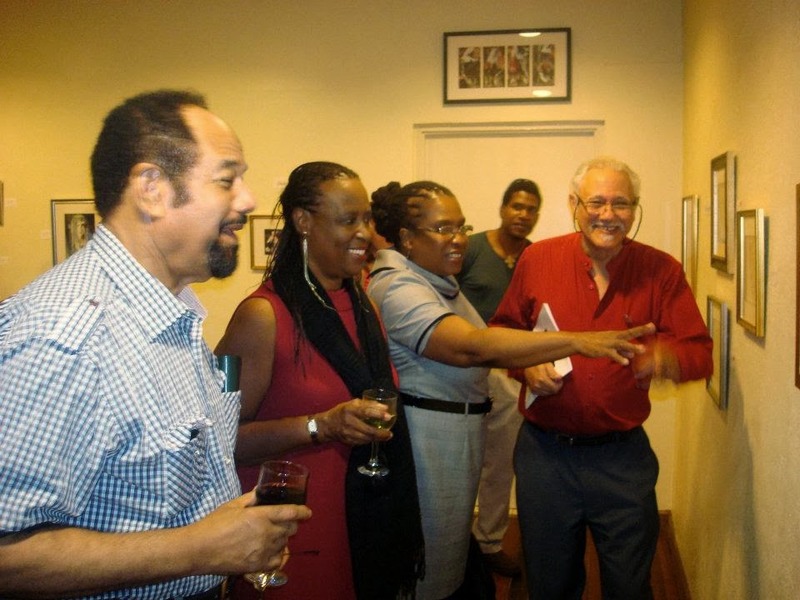 HiQo recently hosted an exhibition/art show featuring work by Berette Macaulay. It will be months before another show is mounted so Fredericks says they are looking to "rent out that space." And speaking of creative space, inside HiQo is best described as an art lover's haven showcasing a wide assortment of landscape paintings, abstracts, arresting sculptures, objets and other exotic ephemera (all going at competitive prices) that lend the whole interior fabulous visual interest. It's a veritable on-stop shop with custom framing available immediately following purchase or at a time of your choosing. A sweeter deal: Postcard versions of famous and lesser-known Jamaican originals, apt for workstation display, can be had for upwards of $250.